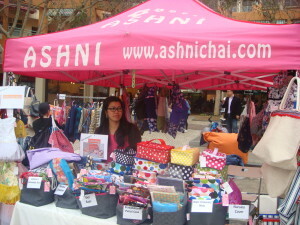 You can buy ASHNI products from Fairs & Markets or Shop Online. 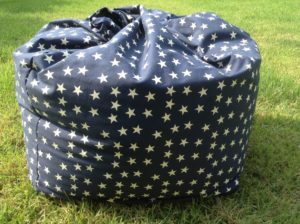 An exciting range of canvas, cotton or soft fabric bean bags & bean chairs. Add your name or monogram for the personalised touch. 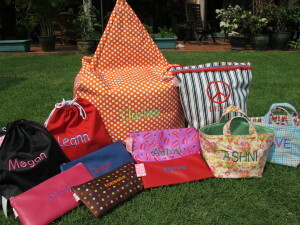 ASHNI provides a complete embroidery service, add names, monograms, corporate or club logos to an ASHNI product or an item of your own. 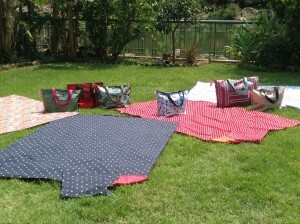 Waterproof beach bags, padded picnic mats & lightweight beach mats in a wide range of colours and patterns.